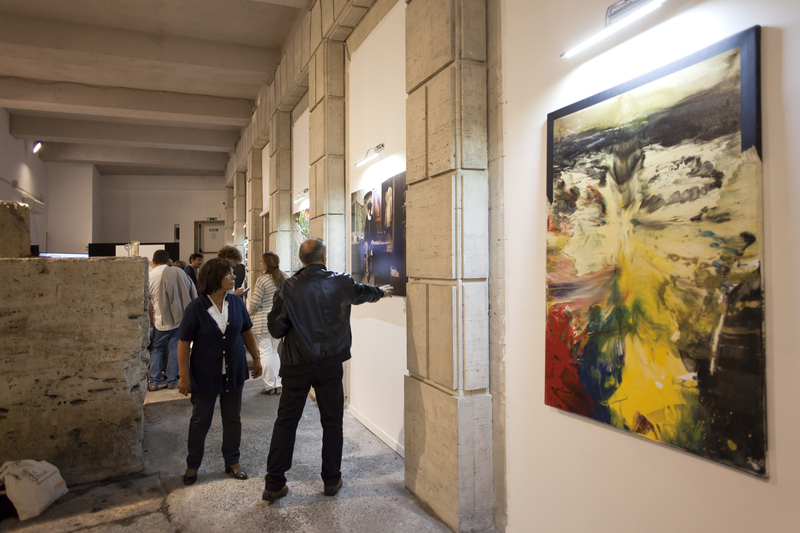 Canova Events supports the enhancement of contemporary art languages through the realization of personal and collective exhibitions, within dedicated spaces and important locations. Canova carries out curatorship and promotional activities for emerging or established artists of the national and international contemporary survey through the consulting, creation and management of general catalogs and the study of dedicated projects and events, following them in their growth paths and valorisation. The realization of exhibitions in museum spaces, as well as promotion at international level, are today the basic preconditions for the growth of each artist. Valuable catalogs, critical contributions and appropriate programming allow our art consultants to propose the artist in the best shape ensuring.